Further moderate to heavy rain last night. The rain eventually stopped after midnight, leaving variable cloud. Broken cloud this morning, damp underfoot. Cloudy overnight, moderate rain through the early hours. The day dawned, overcast with moderate drizzle and mist. The day remained mostly overcast, intermittent moderate drizzle and rain. Showers yesterday evening were briefly heavy although the heaviest rain moved east a few miles south of here. Further light showers overnight and this morning. Dry,partly cloudy with light winds,not bad at all today...so far. Disappointing day with more showers around than expected. Average temperatures after a mild start' Light shower at the moment. Some sunshine and feeling mild. 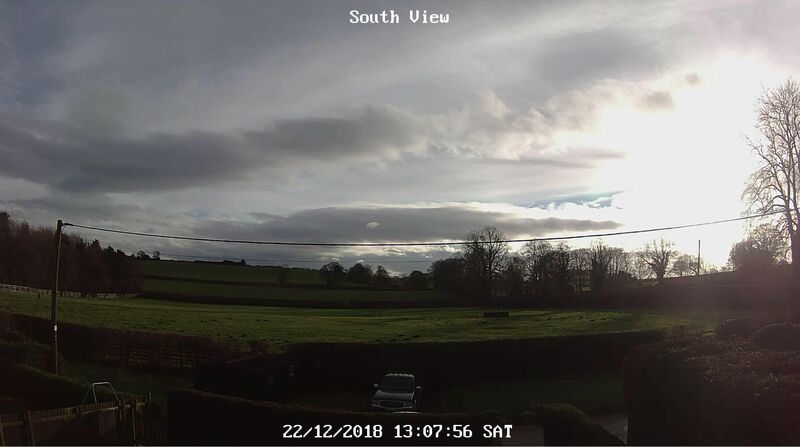 A mainly cloudy day with light showers and a few brief sunny intervals. 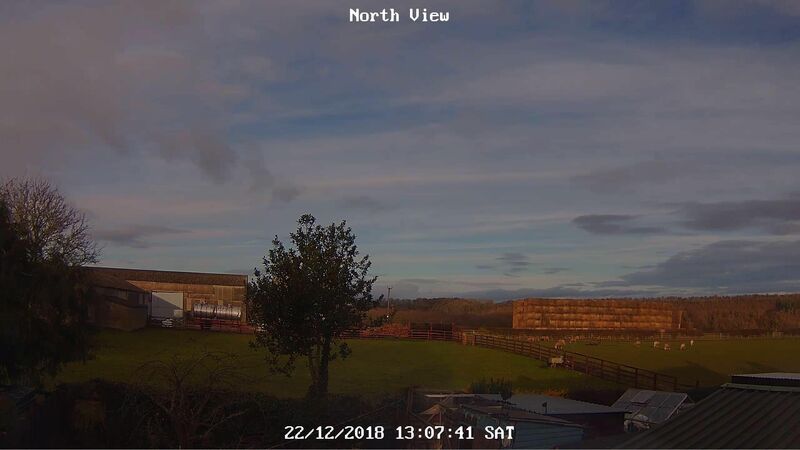 A pretty decent day for December - dry and mild with sunny spells. Maximum 12.0, minimum 7.1. Wind light SW.